Click here to go to all our products. Free Shipping in the USA. There are real photo postcards, 1900s postcards and linen postcards ranging from the 1800s to 1970s. Many items here are from auctions, estate sales and are in used condition, original collectibles, with many in great shape. Our car brochures are broken down by make, except the Antique Car Brochures all altogether. If you’re looking for Ford Car Brochures the only model not included there are Mustangs, they have their own category. The Antique car brochures are from the 1930s, and the vintage car brochures are from the 1960s, 1970s and 1980 through to today. There are the popular Ford Mustang brochures, Thunderbirds, Vintage Chevy Muscle cars, and Plymouth too. 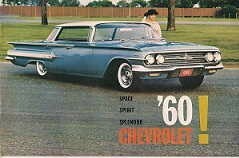 All of the brochures are original authentic brochure and not reproductions, they’ve been obtained over the years at Car Shows, Flea Markets and more. 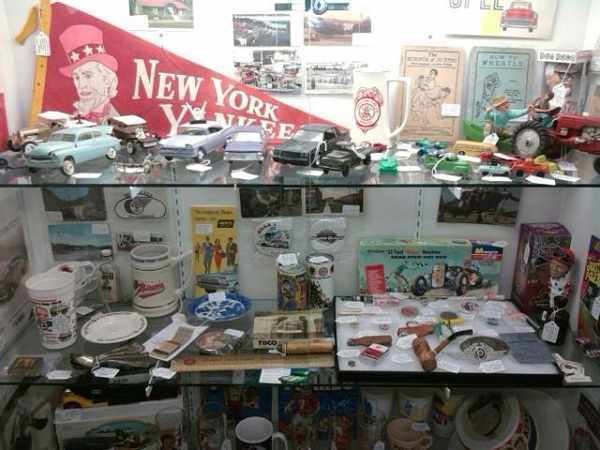 Vintage Car Brochures, Old Vintage Postcards and other paper collectibles, all authentic, no reproductions. Collectible sports memorabilia is available too. Vintage books, Antique car brochures from the 1930s to new brochures from the 2000s. postcards range from real photo black and white, to Linen postcards and early 1900s color postcards. Some of the cards are used with postmarks and stamps and some are like new unused, or unused with some wear, please look at all images and read the descriptions before making any decisions. The postcards as well as blotters and all paper items were obtained at flea markets, estate sales and other forms of collecting over the years.